If you and your spouse are still at the point where you can occasionally have a civil conversation, then watch how much you talk. Spewing a dozen or more sentences often causes information overload for the person who is trying to listen. Then, they often get angry. Instead, try keeping your comments about something making you upset to three sentences or less. If your spouse is always worried about something, then find a quiet time and ask them to tell you about it. You may discover that your spouse is really concerned about something different than you think. Remember that the main thing is to listen and ask questions if you do not understand something. You are not responsible for creating answers to the problem. Often times, your spouse just needs to get something off their mind. If you or your spouse become very angry, then make sure that you leave for a few days. It is far better to sleep at a domestic violence shelter or on a friend’s couch than to stay in a situation that is violent. Before returning to the situation, make sure to seek counseling. Participating in counseling at e-counseling.com together can help you work out important issues. If things escalate to the point where physical force is used in any form, then both the victim and the abuser should seek legal help. Communication is often the best way to stop a relationship from turning toxic. 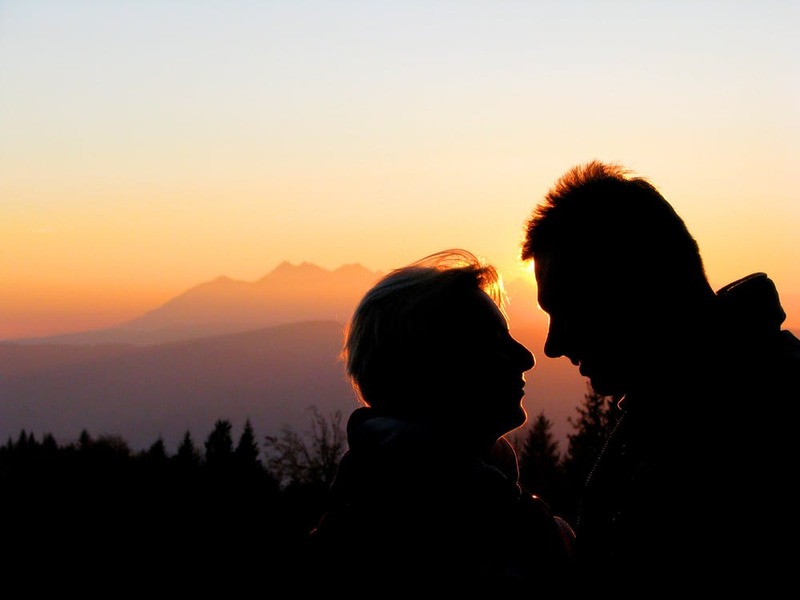 Use these ideas to communicate with the one that you love regularly. Your relationship is likely to grow stronger instead of toxic.